World-leading nanoelectronics research center imec (Flanders) opens a top-notch cleanroom to help develop future chip technologies. The hi-tech lab is being realized with financial support from the Government of Flanders and industrial partners. The dustless and vibration-free cleanroom with a surface area of 4000 m² complements the existing cleanrooms with the latest standards in the semiconductor industry. Advanced tools will drive innovation in new device and system concepts. Imec’s latest asset will further strengthen its strong position in the hi-tech innovation industry in both Flanders and abroad. M+W (DE), an internationally renowned contractor of large-scale, high-end infrastructure, completed the construction in just 20 months. Architect Stéphane Beel was responsible for the reflecting façade in order to integrate the building with the environment. The building and the equipment of the cleanroom represents a total investment of over EUR 1 billion. 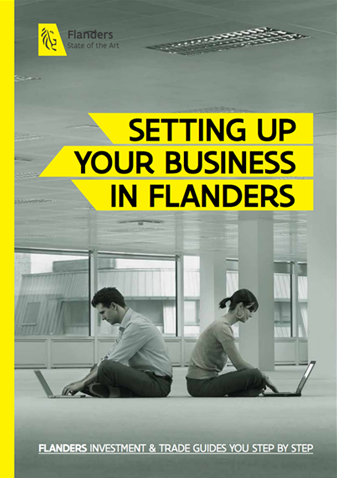 The Government of Flanders contributed with EUR 100 million in funding. The other EUR 900 million was the result of joint R&D with leading players from the entire semiconductor industry.